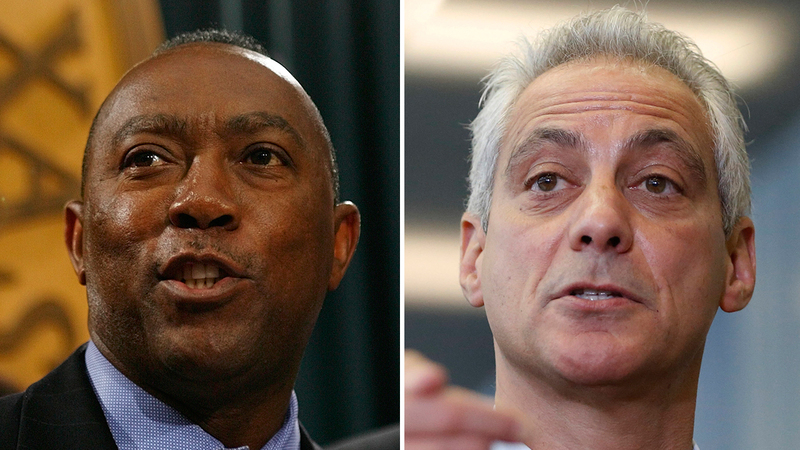 HOUSTON -- Houston Mayor Sylvester Turner made a "friendly wager" on Twitter today with Chicago Mayor Rahm Emanuel over this weekend's games between the Houston Texans and the Chicago Bears and the Houston Astros and the Chicago Cubs. At stake? Pizza for a Houston win and brisket for a Chicago win.